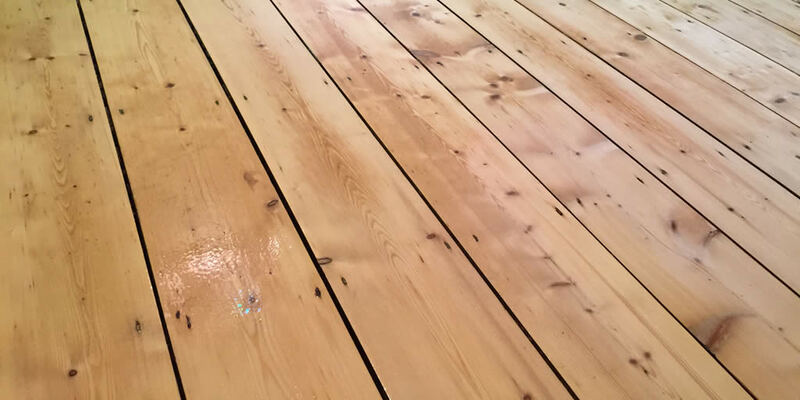 Not only do we fit new wood flooring, we also offer services for existing wood floors, including sanding and sealing of existing pine flooring. 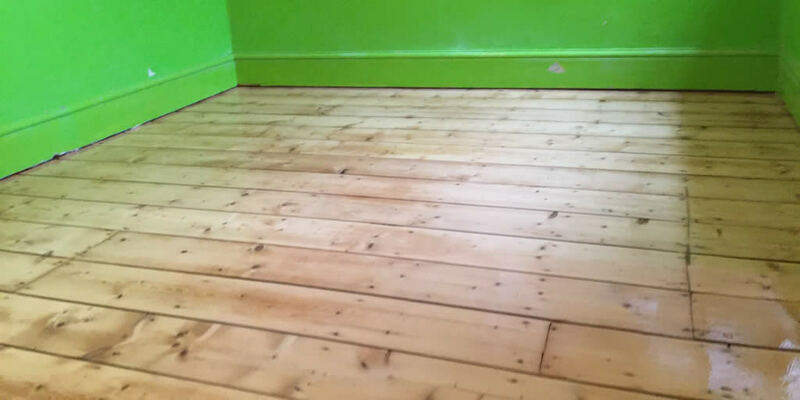 Here’s a pine floor that we restored to its former glory in a bedroom in Witney. 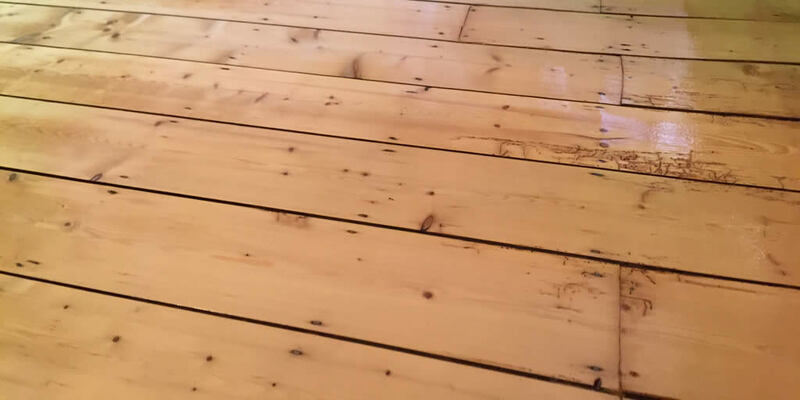 By sanding away the aged top layer of the pine floor, we revealed the fresh wood beneath, giving the floor a new lease of life.